Our cards have ... magic! 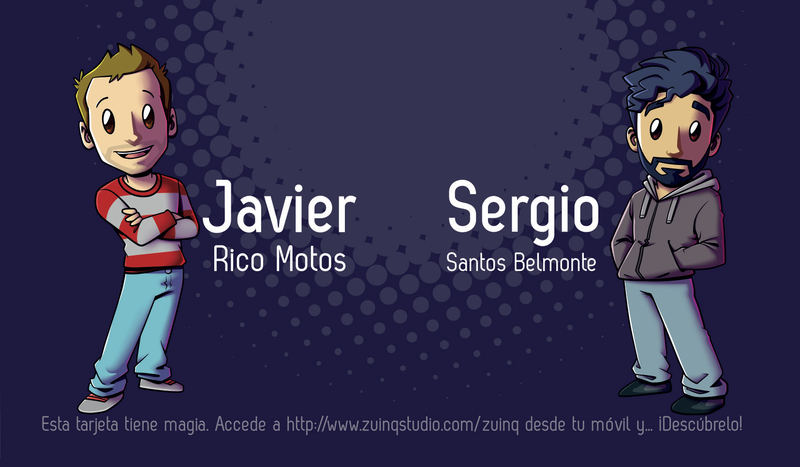 Zuinq Studio → → Here is our magic! If you have come this far it is because you have one of our new business cards, more specifically the one of Equipo Zuinq; although if you have lost it, do not worry, you can try the one you see on this page.